Black Power! 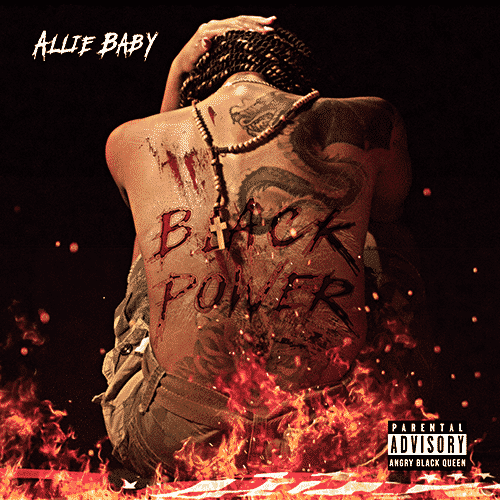 A New Controversal Track From Allie Baby. “Black Power” expresses a range of political goals, from defense against racial oppression, to the establishment of social institutions and a self-sufficient economy. Available on iTunes, Spotify, SoundCloud, Audiomack, Amazon Music, Google Play, BandCamp, Pandora, Deezer, and Shazam.